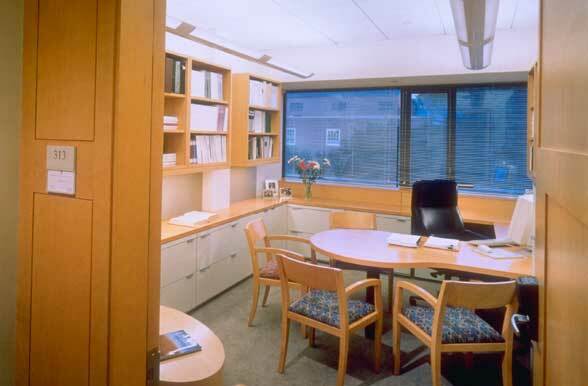 To provide badly needed faculty office space, the Business School's only modernist concrete structure was entirely renovated. 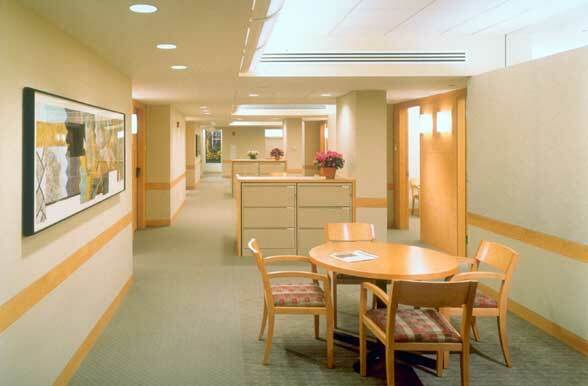 The interior of the 18,500 SF three-story building, which formerly housed a Harvard Coop, was gutted and rebuilt to satisfy new programmatic use. 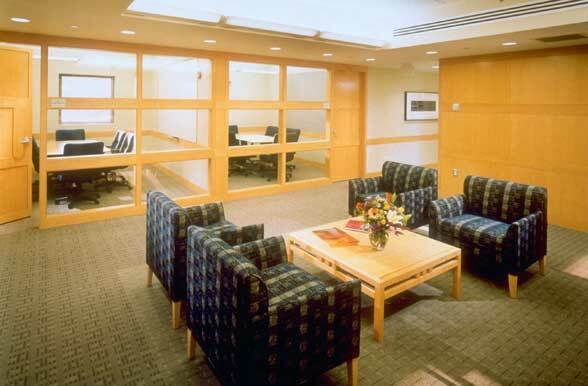 Faculty offices are clustered around open common areas to promote interaction among faculty members. 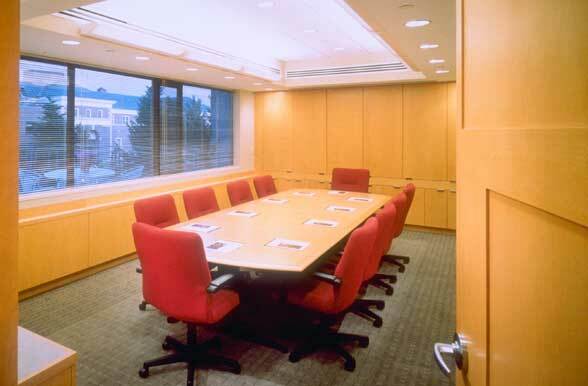 Conference rooms of various sizes are provided at one end of the three floors of offices, supported by adjacent kitchens, copy rooms, and toilets. Honey maple paneling, cabinetry, and furniture, combined with glass clerestories and soft brown carpets and fabrics, give the interiors a contemporary, warm, comfortable feel.